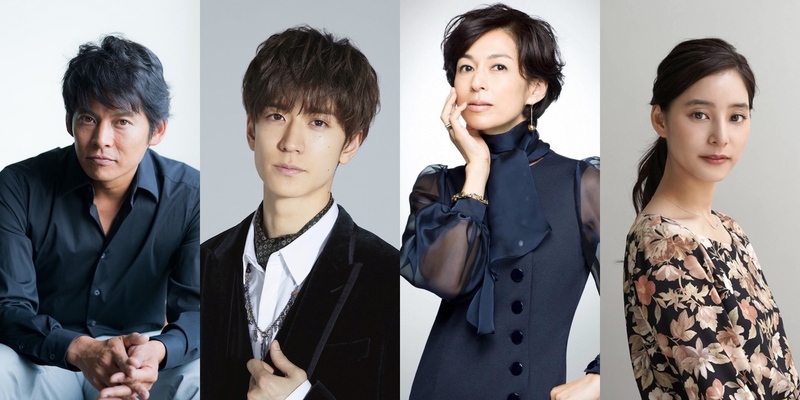 Yuko Araki is cast in Fuji TV drama series “Suits” starring Yuji Oda,Yuto Nakajima and Honami Suzuki. Yuko Araki will play supporting character Makoto Hijirisawa. Her character works as a paralegal at a law firm. She was not able to become a lawyer which was her dream, but she is quite good at her job. The drama series is a remake of U.S. cable TV series “Suits” which first aired on USA Networks in 2011. “Suits” first airs October, 2018 in Japan.